Little Blog Dress Media: Little Blog Dress writes for Skirt! Little Blog Dress writes for Skirt! 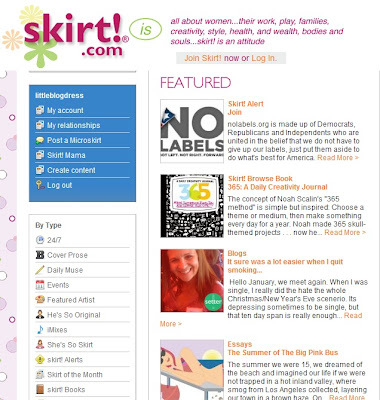 I am proud to announce that I have been accepted as a SkirtSetter (a featured writer) for Skirt!, on their National platform. 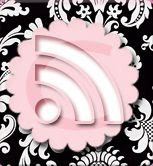 Skirt!® is a nationally and locally branded Web site, magazine and book publishing company. 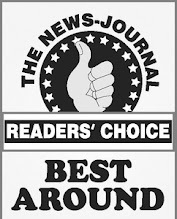 Currently, they touch 42 local markets both digitally and in print. I join my friend Nada at BeautyMommy who has also been accepted, and is a WAY better writer than me!! What a honor!